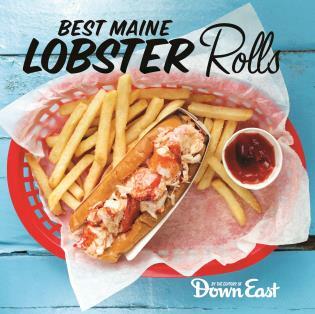 Food, cooking and restaurants reflect the spirit of Cape Cod, the people who live there, and their many cultures and cuisines. Culinary traditions here are firm, but there is a dynamic food/dining evolution taking place––from the finest white tablecloth restaurants to homey mom and pop cafes, and chic new eateries. 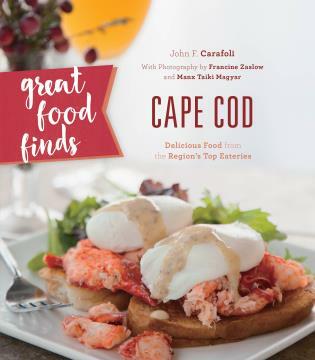 Great Food Finds Cape Cod features recipes for the home cook from the region's most celebrated eateries alongside beautiful photography. 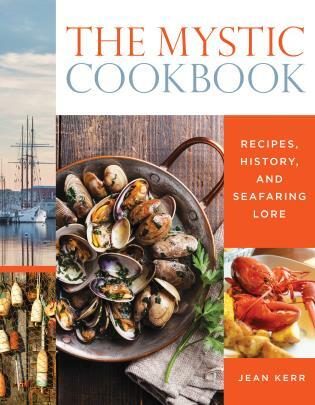 John F. Carafoli is an internationally known food stylist, consultant, and food writer. 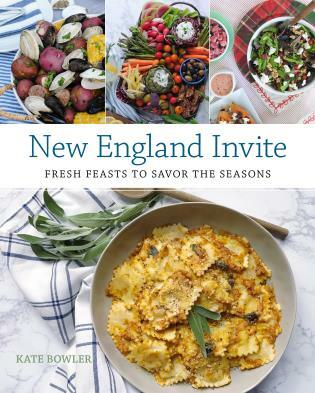 He the author of Cape Cod Chef’s Table, Great Italian Food in New England, Food Photography and Styling plus two children’s cookbooks, Look Who’s Cooking and The Cookie Cookbook. 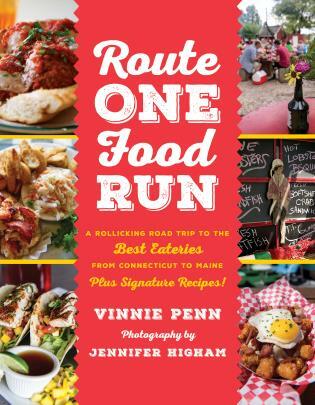 He has been published in the New York Times and Gastronomica. He presented papers at the prestigious Oxford Symposium on Food and Cookery in England and organized the biannual International Conference on Food Styling and Photography at Boston University. 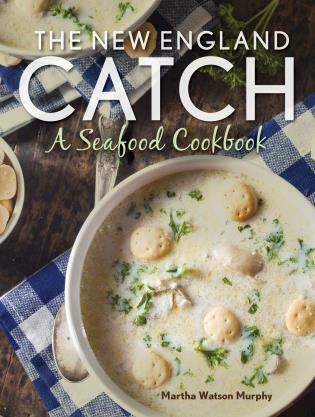 He has written a quarterly feature “In Carafoli’s Kitchen” for the magazine Edible Cape Cod, and won an Eddy award for the best use of recipes in an article. Carafoli has also been featured on the Food Network and NPR and hosts culinary tours through Italy.